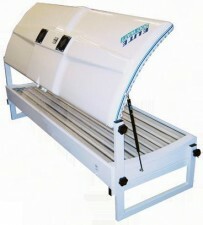 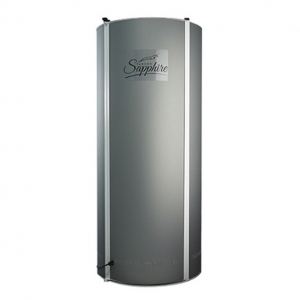 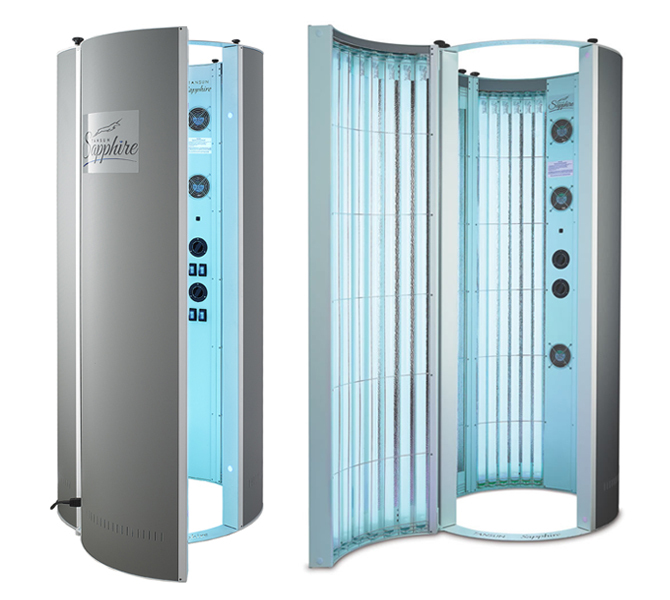 Sunbed Hire in the Newcastle upon Tyne in the Newcastle has in the past been seen as a cheap alternative to the Salon. 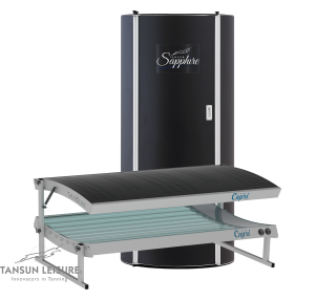 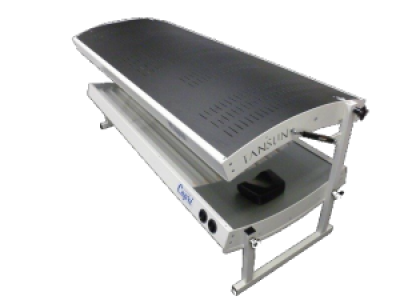 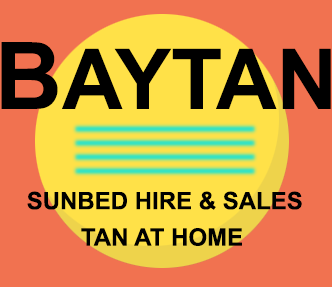 Our Sunbed Hire range can now compete with Sunbed Salons, and many of our clients enjoy tanning in the privacy and comfort of their own home. 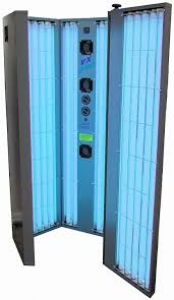 There really is no need to go to a Newcastle salon any more, just Hire your Sunbed Here Book Online Now, please take time to browse through our Sunbed Hire for Newcastle Sunbeds available for Home Hire to see which one suits you best, unlike some hirers you can be sure the Sunbed for hire that you order looks exactly like the one shown on our site , Sunbeds that can give you Salon results in the comfort of your own home, Choose Bay Tan Sunbed hire.